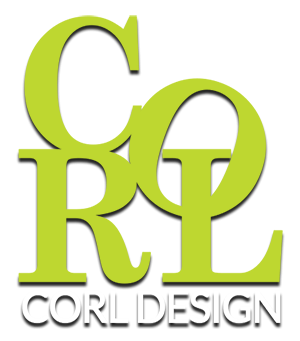 2017 Brings Exciting Changes and Growth for Corl Design Ltd! Hi! We’re glad you found us! Shop around and let us know what furniture you would like to create for your unique commercial space. We are real people who will listen to you so that you get just what you need and desire. So, here’s a little about us. Along with our established designs, we are excited to add custom pieces for commercial clients and Interior Designers. If you are designing or redesigning a new hotel, restaurant or other commercial space, we can help you create that special look you are after. Thanks to Braden Semonovich, web designer and visionary, and Mark Richmond of Divi Dojo, web developer extraordinaire, our website has a fresh, new look and is ready to strut her stuff. Take a look around and let us know what you think. We would love to hear from you! 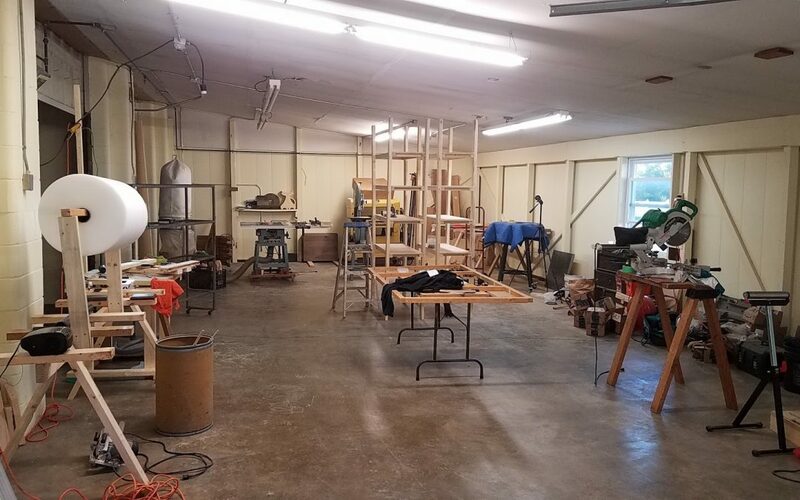 Our design studio and workshop is located right in the heart of Amish Country just down the road from Mrs. Yoder’s Kitchen. In fact, as I write this, a buggy just went by our window! Our studio is a work in progress. As we develop our showroom and working studio here, we will document the process on the blog. Keep coming back for updates. We are very excited about what we would like to accomplish in 2017, but our main focus is our clients. We always want to make working with us a pleasant and friendly experience. Please connect with us if you have any questions, concerns or just want to chat about your furniture needs.